H Infiniti μετά την νέα φωτογραφία, έδωσε και ένα ακόμη teaser video από το ηλεκτρικό sportcar πρωτότυπο που θα παρουσιάσει στην Γενεύη τον Μάρτιο. Το πρωτότυπο θα φορά έναν ηλεκτρικό range extended ηλεκτροκινητήρα τοποθετημένο στο κέντρο, ο οποίος συνδυάζεται με έναν 1.200αρη κινητήρα εσωτερικής καύσης πετυχαίνοντας έτσι καλύτερη κατανομή βάρους. Οι Ιάπωνες ακόμη δεν έχουνε αποφασίσει το όνομα του πρωτότυπου, αλλά μας λένε ότι το πρωτότυπο θα έχει φρέσκια και ζωντανή σχεδίαση, προσφέροντας μια σοφιστικέ εμπειρία οδήγησης, που μέχρι σήμερα δεν προσφέρει κάποιο ηλεκτρικό αυτοκίνητο. Ο γενικός διευθυντής στρατηγικής και σχεδιασμού της Infinti, Francois Bancon, στο video δηλώνει ότι ο ιδιοκτήτης του συγκεκριμένου αυτοκινήτου θα μπορεί να οδηγήσει στο κέντρο του Λονδίνου δωρέαν, χωρίς να εκπέμπει γραμμάριο CO2, έχοντας στα χέρια του ένα υψηλών επιδόσεων σπορ αυτοκίνητο. 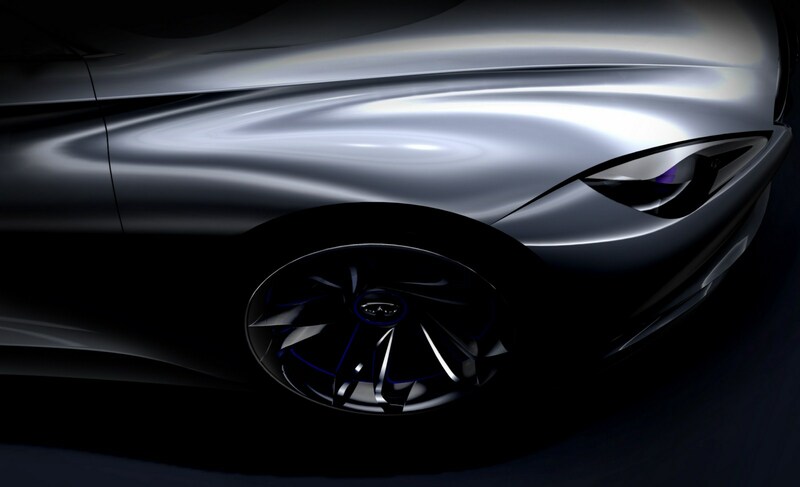 Development of Infiniti’s advanced sports car concept, due for global reveal at the 2012 Geneva Motor Show, continues apace. Lightweight with the offer of low emissions, the sports car concept will be the first Infiniti to have not only a range-extender drivetrain but also one mounted in a mid-ship package for optimal weight distribution and therefore handling. Infiniti already enjoys a lead in high performance, low emission technologies with its Infiniti M Hybrid. But the purpose of the Geneva concept is to explore what might be the next stage in how to deliver a vivid, engaging and sophisticated driving experience from an electrically-propelled vehicle. The mid-ship mechanical layout could be a vital ingredient. The as yet unnamed car will minimize the traditional compromise between thrilling performance and sustainable mobility. 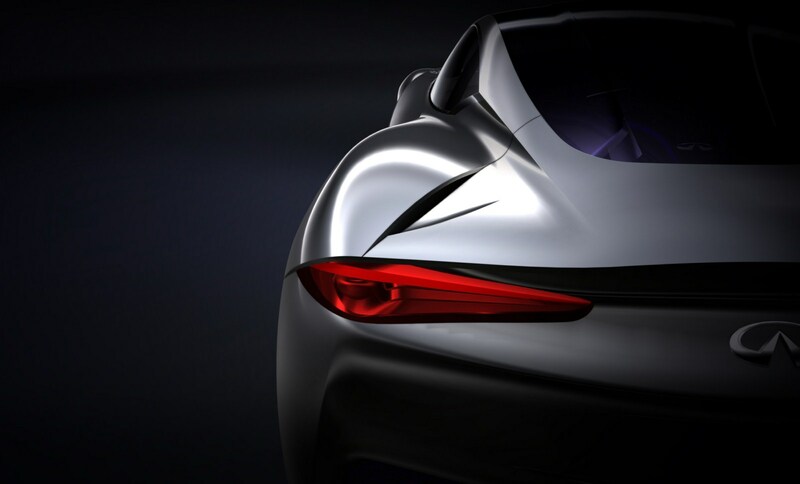 Its style, content and mid-ship package are all new to Infiniti, although the character of this striking, sports car concept remain absolutely true to the brand, as does the direction of its innovative electric vehicle engineering which is to combine extreme, low emission open-road performance with zero emission operation in urban situations. 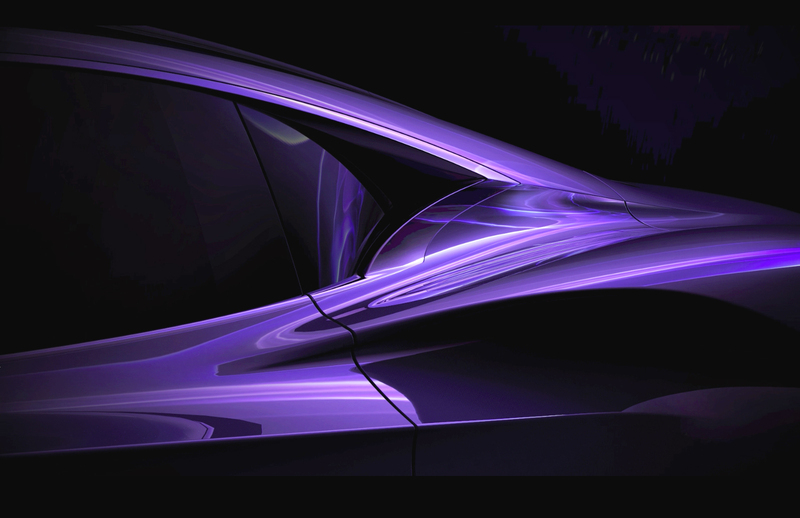 Further news of this exciting project will be released at it’s world premiere at the 2012 Geneva Motor Show. Q1. What are the challenges of developing a sports car that uses an alternative propulsion system? FB: There is a challenge with technology. When you go in an unexplored territory, there is a challenge. At the same time, that provides huge freedom for new expression in design together with some freedom for the way we engineer the car. And, in the end and more importantly, there is some real customer benefit. On top of this, we’re in the Infiniti world, and we thought this new way of doing things, pushing the performance to the limit, and at the same time being responsible, feed very well into what Infiniti should be and what Infiniti probably will be. As a concept designer, I was interested to explore the new technology. This is not the only solution but one of the very promising solutions. Q2. What are the freedoms that alternative propulsion systems can bring? FB: What is the attraction of the range extender? It’s the potential, the capability, to combine the potency of the internal combustion engine on the one side and the battery of an electric vehicle on the other. This is appealing on many levels. First, we are targeting to make an uncompromising sports car, to achieve an uncompromised level of performance — a real sports car. On top of this it makes possible for urban driving to be zero emission. And this kind of contradiction, or mystery, fits very well with what Infiniti is about. Q3. How do you go about making a vehicle like that? FB: We decided that this range extender, which is basically a 1.2 liter internal combustion engine together with a battery and electric motor-powered car with a mid-ship package that’s the most rational way to distribute the weight to deliver a high level of handling, performance and thrill. This is the time for Infiniti to go for a mid-ship package and we find this interesting to explore, to investigate, what can be a real Infiniti based on the very different package to the one we have now. Q4. What opportunities does a range-extended model create at time when cities are tightening regulations for vehicles that emit carbon dioxide? FB: Infiniti has a deep knowledge about what an internal combustion is because this is what we’re providing. We also have a kind of deep knowledge of what hybrid is and we’re also providing this to the market right now. Here it was about changing the rules of the game somehow. When you have more and more cities, especially in Europe, who are banning the internal combustion engine or stating levels of emissions… With this car, you’re going to be able to run downtown in London, for example, or in any city, with no guilt. You are not guilty, you are zero emission. At the same time, you’re going to have fun on the racetrack with a maximum performance car you can ever enjoy. That’s a new way of thinking about a sports car for the future. So see you in Geneva. We’re going to display this car as a concept car first at the Geneva motor show in early March. Enjoy the fun.